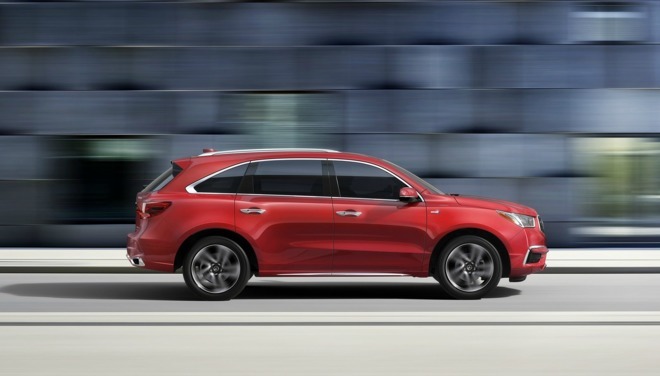 Both CarPlay and Android Auto are standard on all trims, Acura said. Control is handled through an enhanced 7-inch touchscreen, now capacitive instead of resistive, and equipped with a redesigned UI when not bridging a smartphone. The SUV starts at $52,100, and includes other standard high-tech features such as adaptive cruise control, lane assist, and warnings for forward collisions and lane/road departure. Though it got off to a slow start in 2014, CarPlay is now increasingly ubiquitous on new vehicles. A major adoption hurdle has been the tendency of carmakers to prefer mid- to high-end models, but the situation is gradually improving, for instance with options on the 2018 Honda Fit. Earlier this month a long-time holdout —Toyota —gave into demand and revealed plans to launch multiple CarPlay-ready products, such as the 2019 Avalon and several Lexus models.